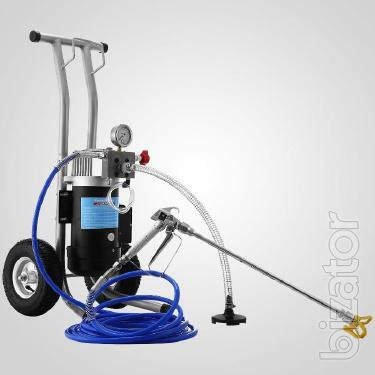 This spray industrial type designed specifically for professional painting different surfaces. Equipped with a control system that allows you to spray paint substances with specified conditions. The principle of operation of airless paint sprayer М819 – And is the fact that the compressed air from the compressor is supplied to the pressure regulator and through a special valve, air enters under the piston space of the air motor. 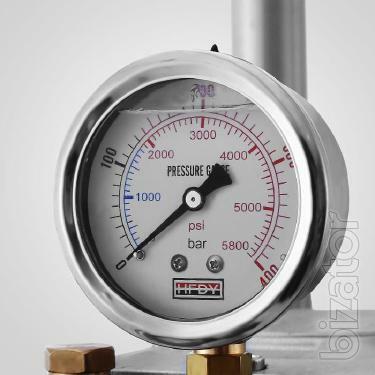 The air acts on the piston, which in turn is rigidly connected to the rod of the plunger of the pump, therefore the pump begins to move simultaneously with the piston. When the movement of the plunger pump up is sucked into the high-pressure hose to the paint substance. 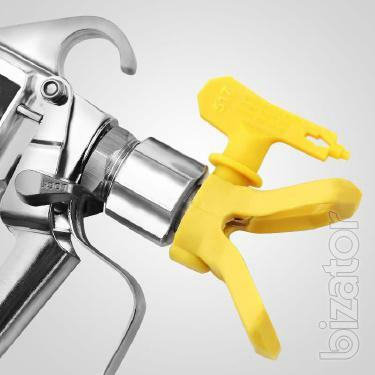 The sleeve composition enters the spray gun continuously, without pulsation. The gun is fitted to the spray gun М819 - A, all-metal and has a shut-off valve nozzle and seat made of sintered alloy. 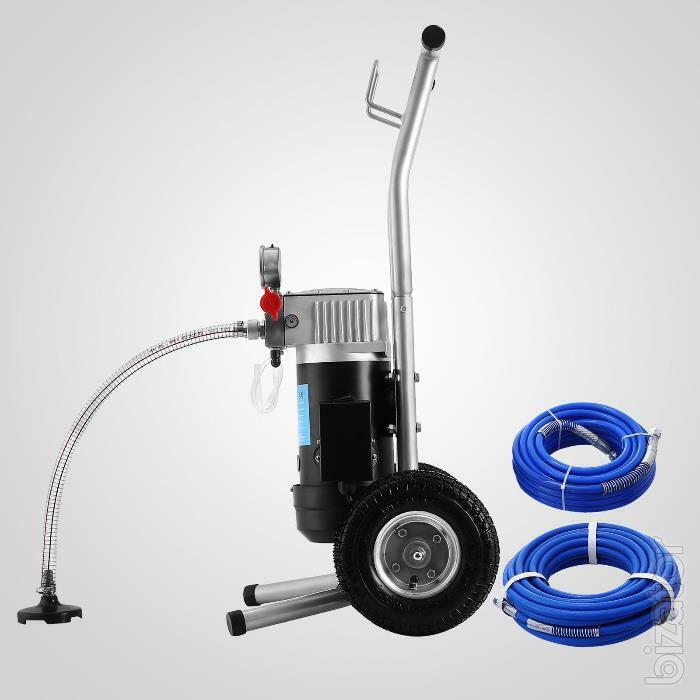 М819 - And is a great professional tool with a powerful motor and reliable pump on a sturdy frame to which is fixed a painting unit. 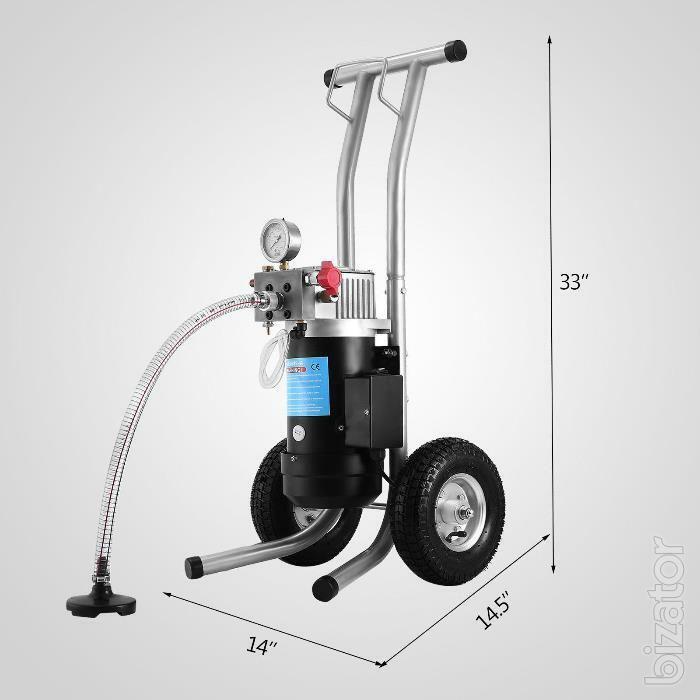 The scope of airless painting machine М819 – A: you can paint oil, polymer paints, varnishes and emulsions to various surfaces, under the influence of high hydraulic pressure . • Powerful DC motor with air cooling. 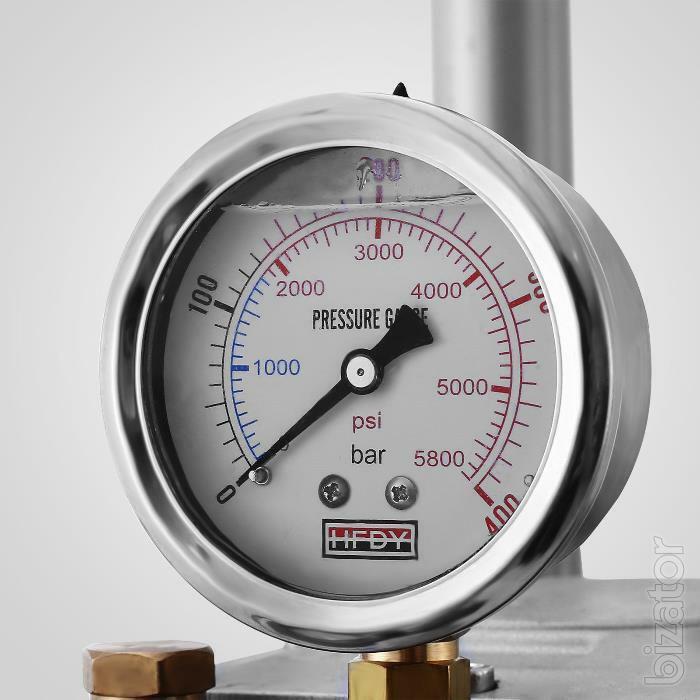 • Highly productive positive displacement pump. 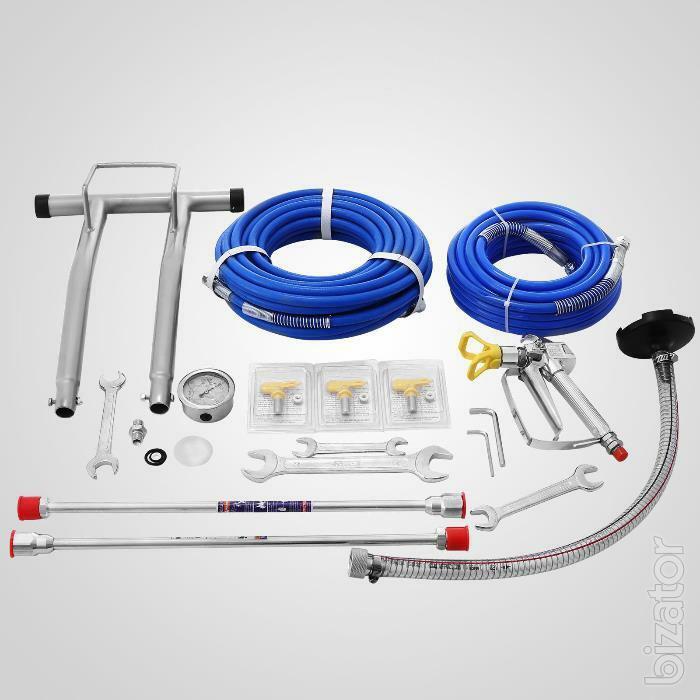 Assist in the selection and equipment sourcing in China and Europe, USA for Your business. Will make the purchase, redemption, delivery cheap and profitable way straight to your warehouse. 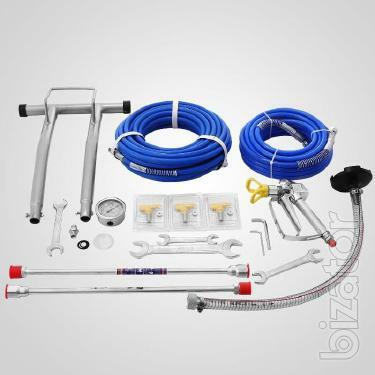 Euro Equip – your choice of equipment.